Attorney Mark J. Haushalter of Okabe & Haushalter was named among the best criminal defense lawyers in Chicago by Expertise. Attorney Mark J. Haushalter of Okabe & Haushalter was named among the best criminal defense lawyers in Chicago by Expertise. Expertise, LLC strives to be a credible resource where qualified experts can connect with other experts in a similar field. To finalize the selection, Expertise, LLC reviews 251 attorneys, curates 103, and picks the top 20 legal professionals who meet or exceed the criteria. Expertise, LLC aims to be a network where individuals can share and exchange knowledge, experience, and skills with like-minded professionals. 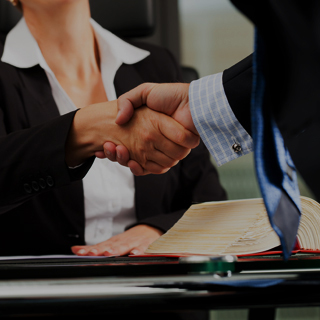 Potential clients who are browsing the attorneys and lawyers listed by Expertise, LLC can trust the selection of legal professionals included on the site are reputable, respected, and accomplished. Attorney Haushalter is a lead attorney at Okabe & Haushalter. Throughout his legal career, he has received recognition from Super Lawyers Magazine, Avvo, the American Trial Lawyers Association, and Newsweek. He has successfully tried countless criminal cases to verdict and co-authored the California Loose-Leaf Search and Seizure Handbook. 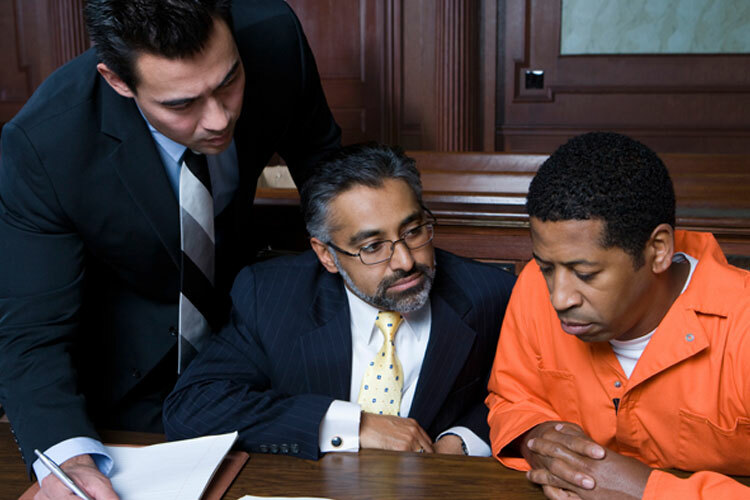 Attorney Haushalter is a member of several prestigious organizations including the National Association of Criminal Defense Lawyers, South Bay Bar Association, and the Los Angeles County Bar Association. 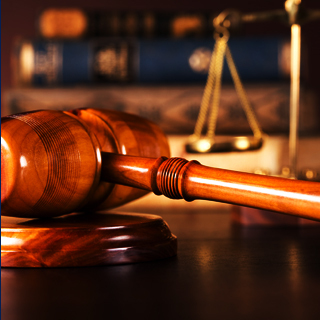 The Chicago criminal defense attorneys at Okabe & Haushalter are nationally-recognized and maintain an impressive track record of success. 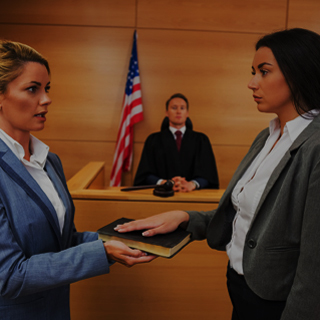 Clients who come to our firm are facing serious criminal charges that often carry severe penalties – Attorney Haushalter takes the time to ensure each client understands their rights and legal options. 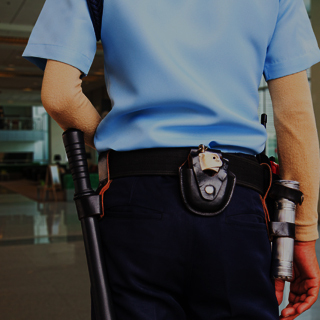 When you’re rights and liberties are hanging in the balance, you can trust that Okabe & Haushalter will build the best possible defense to safeguard your future. If you’ve been arrested or are being investigated for a crime, don’t hesitate to put Okabe & Haushalter on your side of the courtroom. 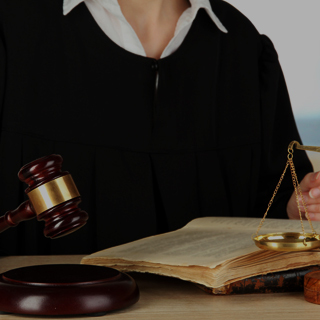 Contact our firm today at 312-767-3869 to schedule a consultation. Can Drug Possession Be Expunged?